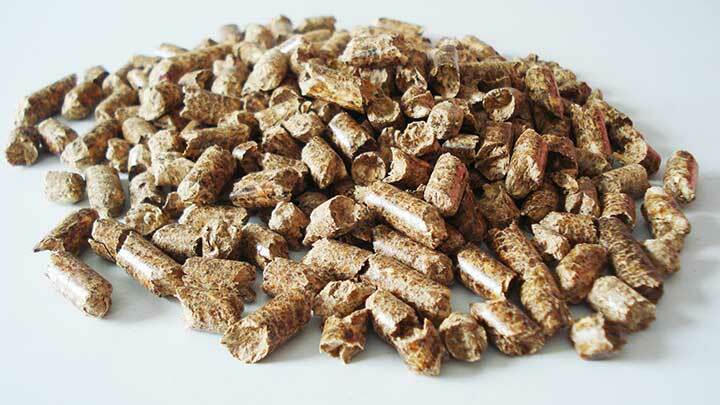 Why Choose Wood Pellets for Heating? 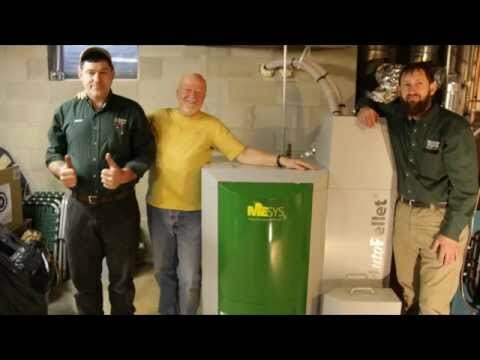 Using wood pellets for heating is an ecofriendly heating choice. Stop supporting fracking and the use of oil reserves to heat your home! Rather, burn waste products from wood manufacturing and save both dollars and the earth’s environment. Our wood pellet stoves and wood pellet boilers offer an ecofriendly approach to heating your home, office or warehouse. Kingdom BioFuel’s pellet boilers and pellet heating stoves are among the most efficient heating sources in the world. Our most efficient WOOD PELLET STOVES offer an 87% efficiency rating. This means that you will have less cost to your pocketbook and less smoke out the chimney. Our efficient wood pellet stoves and boilers offer many features to keep your home warm at a reasonable cost. Remote control on some units allows you to control the temperature from a distance. 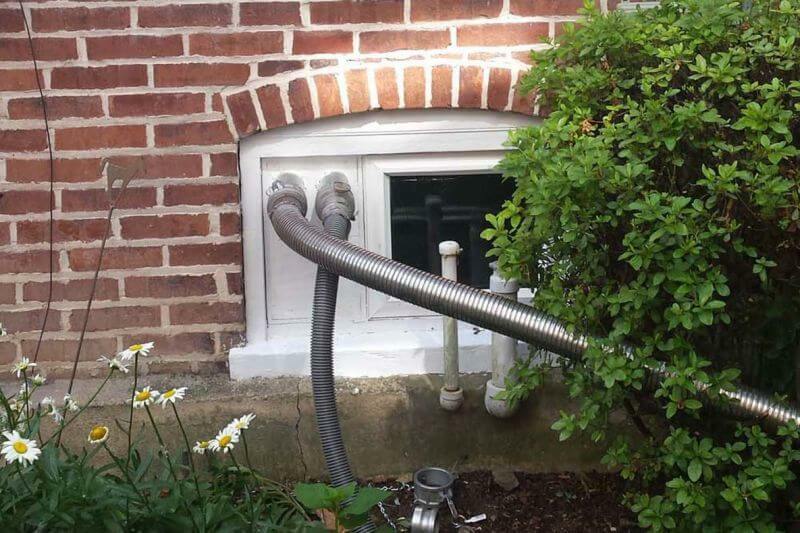 A quick start system means your wood pellet stove will be giving off heat within minutes and a built in humidifier can keep the air in your home from becoming to dry. Our Wood Pellet Stoves create a cozy atmosphere for your main living area while heating the entire house. 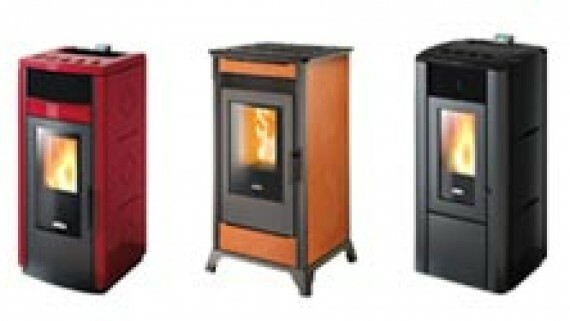 Buy a pellet stove which can heat your home in zones. Enjoy the comfort of a Window Pellet Stove while saving the environment and staying cozy during the coldest days of the year. Great question! That varies widely depending on many factors. 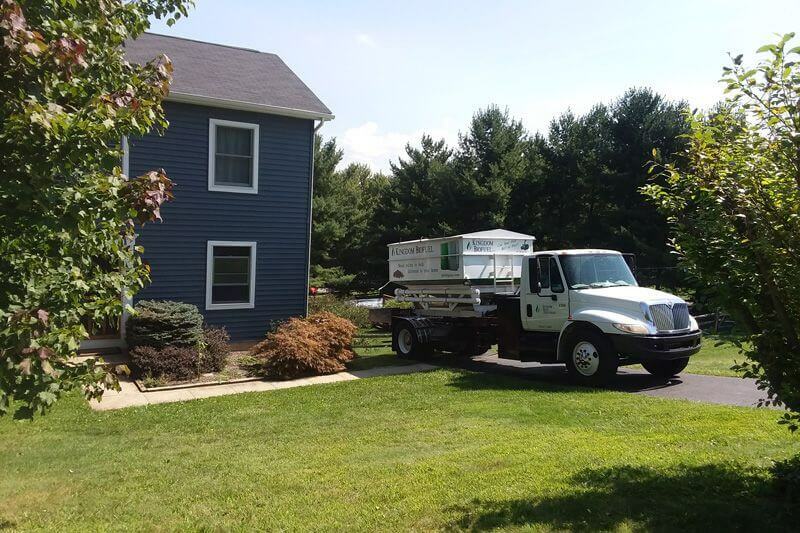 Generally, the average homeowner will need 2 to 3 tons of wood pellets to heat their home annually. 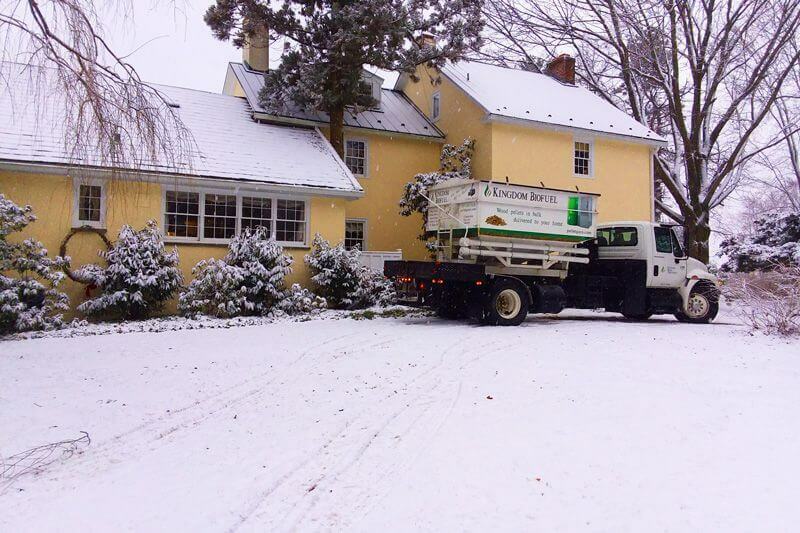 Find the answer to how many tons of pellets it will take to heat your home. More Heat and Less Ash with Pellets from Our New Pellet Mill! You know what it’s like to buy pellets that claim to be premium wood pellets, but turn out to be less than that. 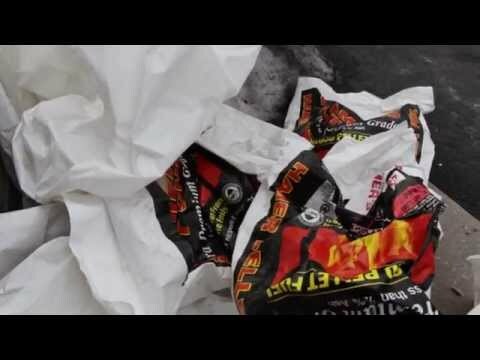 It seems every company claims to have a premium brand, but as you have found out, not all pellets produce the same amount of heat. 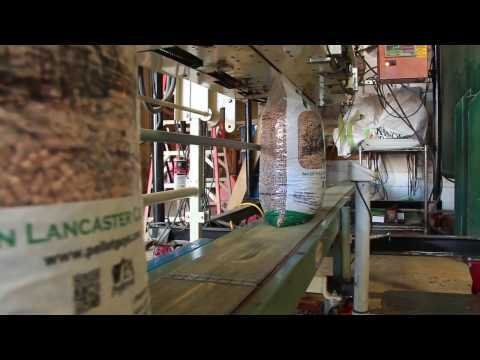 That’s why we are super excited about our very own Pellet Mill based in Peach Bottom, PA! This has been a work in progress for month and months and we are finally producing pellets day after day. Now our team can ensure that your pellets are really of the highest quality. The cost of burning wood pellets for sale would be about the same as oil if oil cost $1.90/gallon! 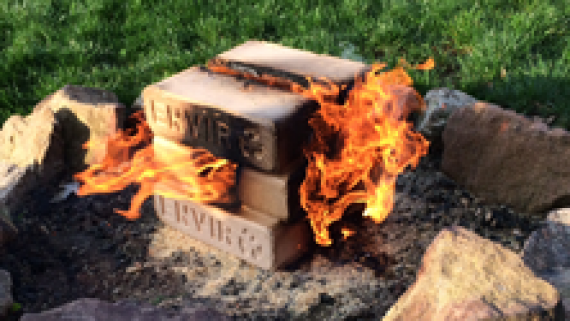 Even if you don’t already have a wood pellet burning appliance (a free-standing stove, fireplace insert, or a wood pellet-fired boiler) the investment would pay for itself in just a few years (depending on current system and other factors). Do I have to start the stove/boiler each time I need heat? No! 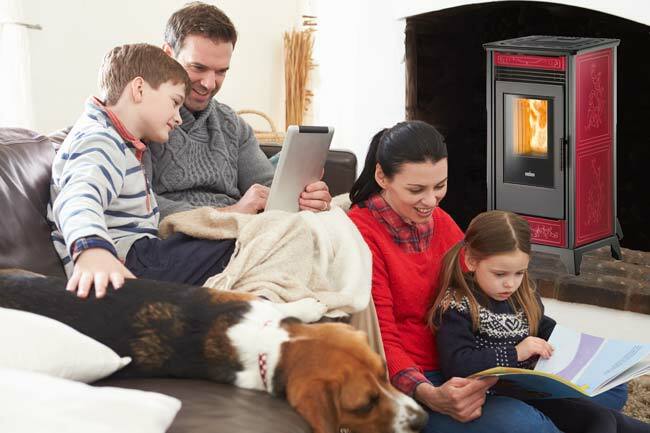 Pellet stoves and boilers have thermostatic control, automatic ignition and calibrated feed augers that start and stop as needed just like your current system. 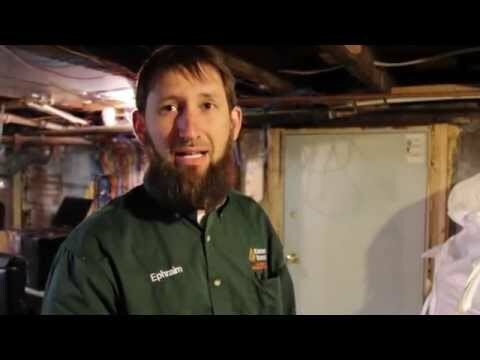 How do I heat with wood pellets? Numerous options are available depending on your needs. Retrofits which utilize an existing boiler system are designed to replace the oil burner while all other elements of the existing system remain (radiators, thermostat, water jacket, etc). 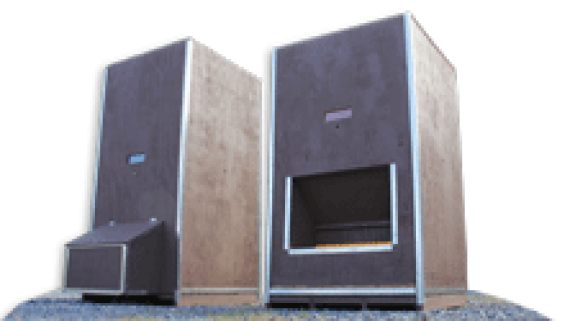 Other applications include pellet stoves (free-standing or fireplace inserts) that look much like a traditional wood stove but have a hopper which feeds pellets into the burn chamber. Absolutely! Wood pellet fuel has been in use throughout Europe for more than 30 years. It is a proven fuel source with a cost that is far less volatile than fuel oil, propane, or even electricity. In fact, the cost of wood pellet fuel on the east coast as dropped consistently over the last 5 years while other fuels have risen or remained stagnant. 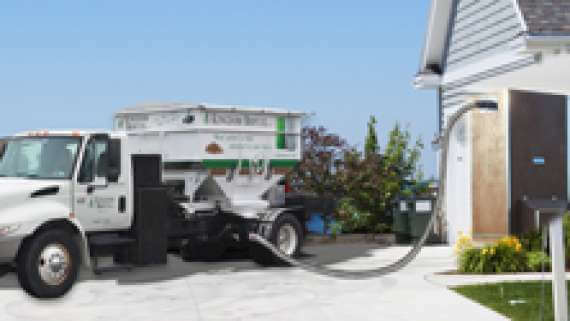 We have been dealing with Kingdom Biofuel for almost 4 years. They have, by far, the best pellets we have ever had. We have never had a problem with the pellets delivered & they burn wonderfully with very little ash build up. After having a few different pellet stoves Kingdom Biofuel has come out with best yet. Now with a service guy on the road, we have for the first time the best year with our stove. We couldn’t be more happy with our product. 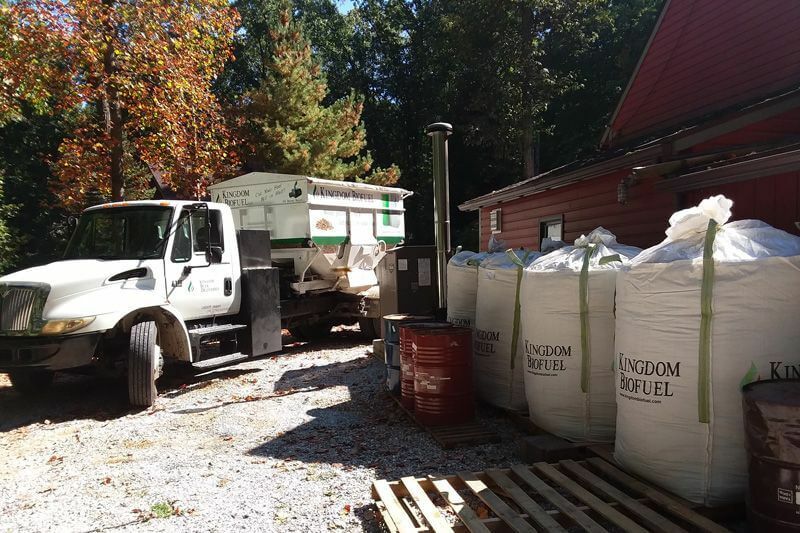 Find out how to get buy bulk wood pellets offseason for a much cheaper price or you want to know when we offer a package deal on products and pellets, fill out this form. Wondering how Bulk Pellets work?